Is There A Future For The Fastest Sportscars That Non-Factory Budgets Can Buy? LMP1 Privateer looked set to feature a resurgence in the next couple of years in the wake, in particular, of the emergent 2017 LMP2 regulations, effectively outlawing several current contender. So with the end of the 2015 season in sight where do we currently stand? 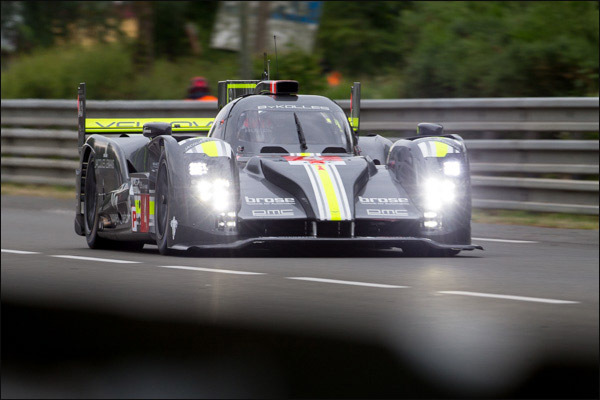 It’s fair to say that current competitors Rebellion Racing and ByKolles have been comprehensively overshadowed by the rampant development and pace of the top factory LMP1 Hybrids, the available options to effectively close the performance gap not coming close to making a meaningful difference, in particular with the inherent cost involved in performance enhancements. Effectively there are very few things that could be done with the current cars to effectively improve their pace, weight reduction opportunities are now very limited and, as we’ve seen already this year, increasing power for the AER turbo engine is unlikely to improve matters on the reliability front. 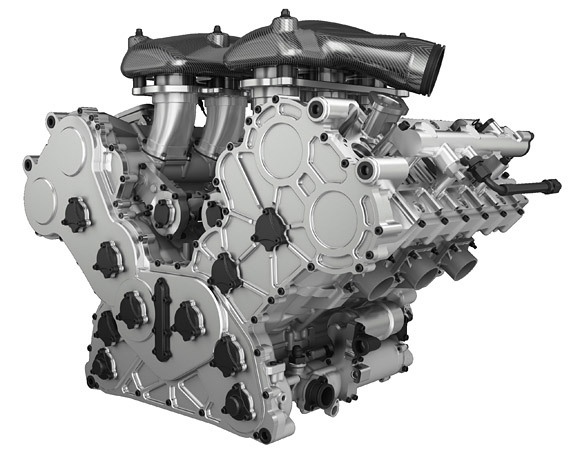 A ‘bolt-on’ spec hybrid system sounds like a viable solution but industry insiders tell DSC that the cost vs performance equation is some years away from making sense at present. With all of that said the real question is: Who’s still interested in competing now and into the future in the class? Rebellion Racing: Confirmed as 2015 Class champions in China, Rebellion’s backers still enjoy the separation from LMP2 that the privateer class offers but there is clear frustration with the continued (and growing) performance gap to the factory cars. 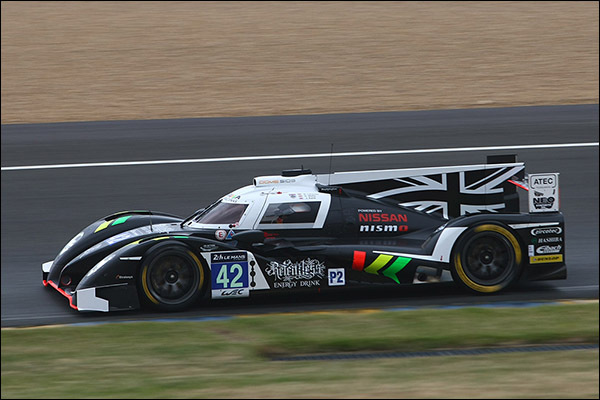 Chassis eligibility is the key here for a long-term programme and the current discussions with the manufacturer teams and ACO are critical if the planned return for Rebellion’s two car effort is to continue through 2016 into the following season. ByKolles Racing: Currently utilising an earlier evolution version of the AER P60 engine and seem to be having fewer reliability issues, but rather less pace. Team sources confirmed at Shanghai though that this programme is intending to return in 2016 again with the AER engine and with two new, revised monocoques already commissioned with an apparent effort to field a possible (rather than currently probable) two car effort. The team are focusing on attracting younger single seater drivers to the effort and tested GP2 man Rene Binder at the Nurburgring WEC test in August. The revised 2016 car will look very similar to the current car but will have revised pick up points, in articular at the front of the car where the current package has proved to have a very narrow effective set-up envelope. 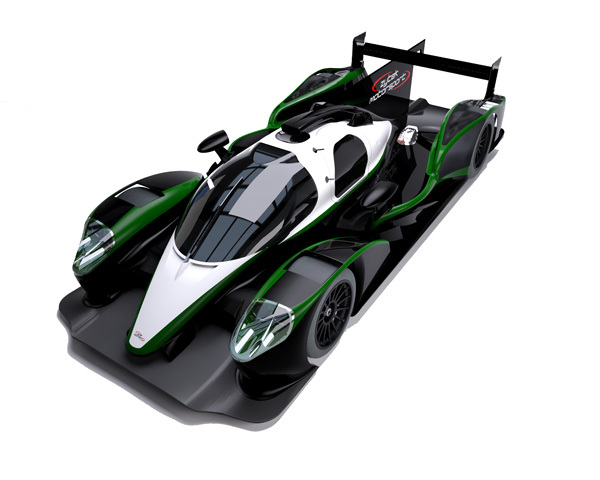 Strakka Racing: The 2017 LMP1 proposal featuring the current Dome S103 chassis as its ‘backbone’ has been “parked” as the team investigate an unholy trinity of performance gap to the factory LMP1s, cost differential to the P2s and currently unanswered questions about the medium term LMP1 eligibility of their proposed chassis and the direction and time framing of future LMP1 rules. There is though still a will to pursue the LMP1 project, though the chassis eligibility question could be a deal breaker/ maker. 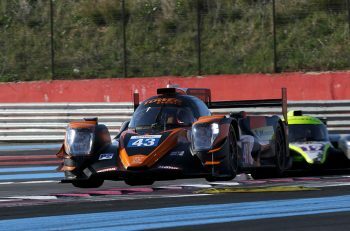 Greaves Motorsport: The proposed entry, potentially as early as next year, by Greaves to enter LMP1, likely with an Oreca/ Rebellion chassis and in conjunction with SARD, is not now a live programme. 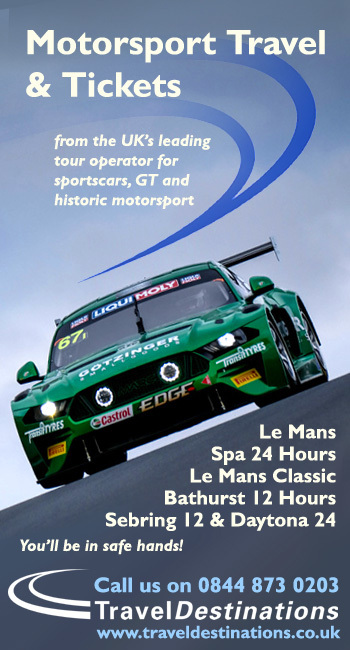 Tim Greaves confirmed to DSC at the LMS meeting at Estoril that work on the project ceased some weeks ago, again on cost and competitiveness grounds. 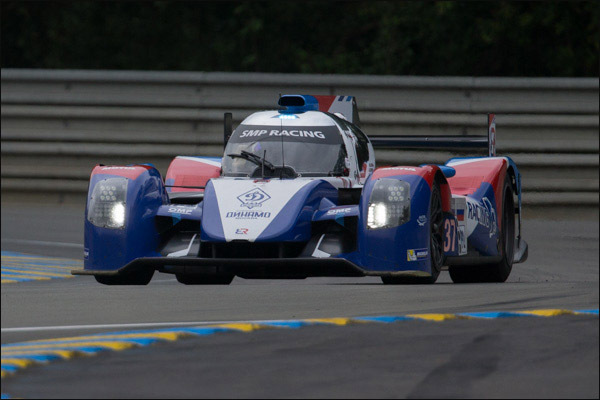 SMP Racing/ BR Engineering: The removal from the 2017 equation of the BR01 LMP2 coupe brought the potential for the Russian backed squad to switch focus with a programme announcement promised for September but with no further information since. 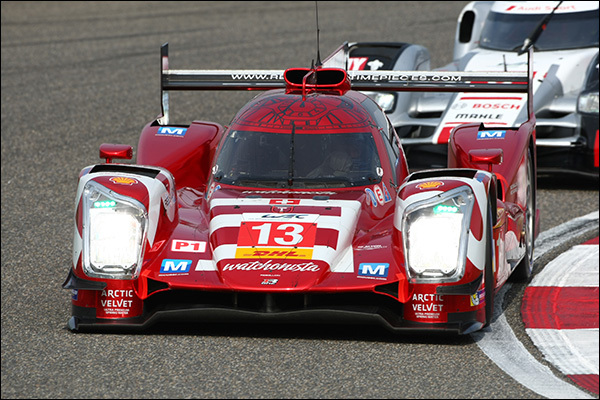 Recent conversations with senior team sources though indicates that a move to LMP1 is still under active and positive consideration though this is highly unlikely to be before 2017. Reported elsewhere since then is that he has selected an engine and “A Bosch Hybrid system” but is still looking for partners – The Hybrid system snippet is interesting, as this would mean that he would be going up against the factory boys, not the Privateers! 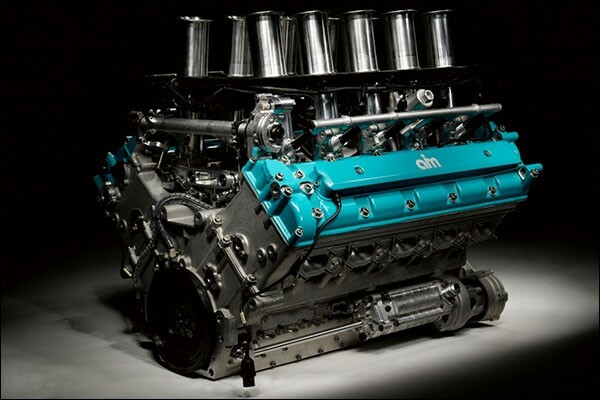 Engine Developments (Judd): This week’s relaunch of an LMP1 eligible update to the Rugby-based outfits sonorous 5.5 litre AIM badged V10 indicate that they believe there is a market for such an engine with John Judd (Sr) telling DSC that there had been some expressions of interest but no confirmed customer. 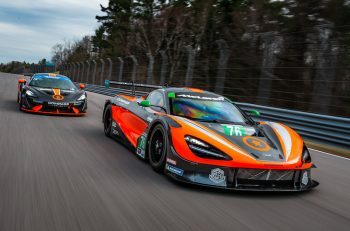 AER: Are continuing development on the P60 twin turbo V6 that powers the current ByKolles and (in more developed form) Rebellion efforts, neither team is anticipating a change of power plant. 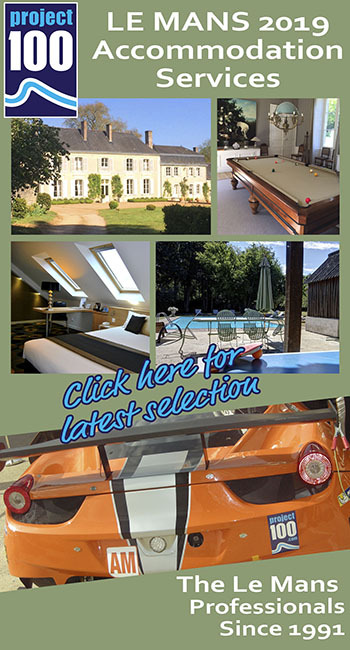 Gibson Engineering: Again have plenty of experience of LMP1 engine experience and are known to be working on an LMP1 engine development project. Gibson Technology: After investigating the potential for a future LMP1 Privateer chassis, perhaps based on their 2017 LMP2 coupe concept, have ceased work on the project with no market demand currently evident. 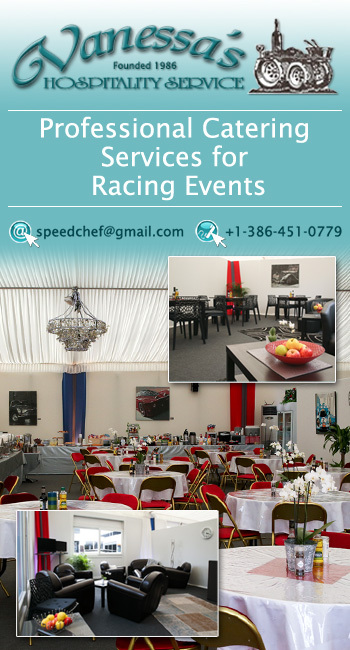 Oreca: Are believed to be fully engaged on their 2017 LMP2 car together with production of the current 05 coupe. LMP1 versions of the Oreca/ Rebellion chassis are available to order but there are no current future customers on the books. 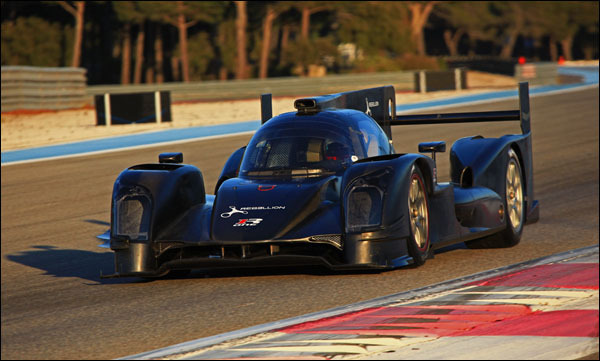 Ligier/ Onroak: Production of the JS P3 LMP3 coupe and development of the new 2017 LMP2 Coupe are the priorities here too. 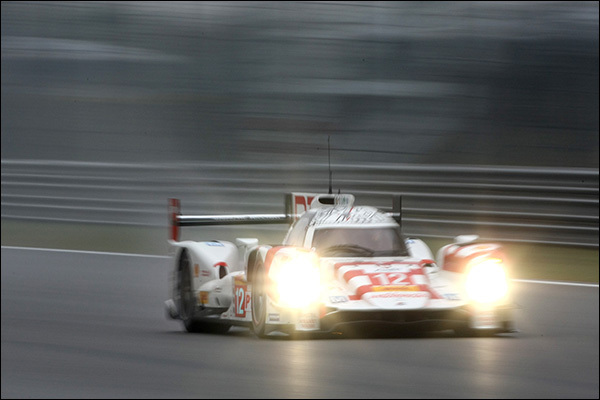 there is understood to be no live LMP1 project at Onroak at present. And as a small snippet of ‘what might have been’! 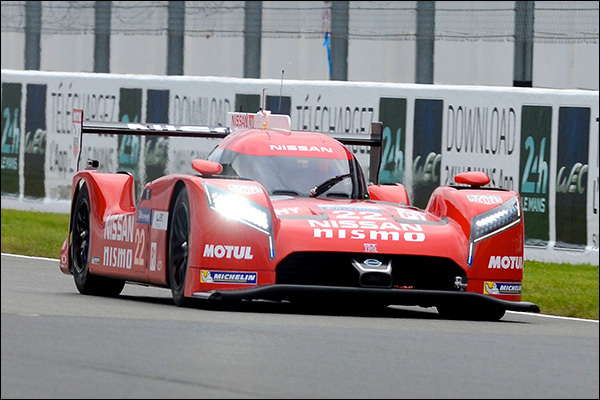 Nissan NISMO: Early proposals for the current chassis to be made available in customer form are believed to be defunct as the factory team works to bring a competitive factory car back to competition in 2016.